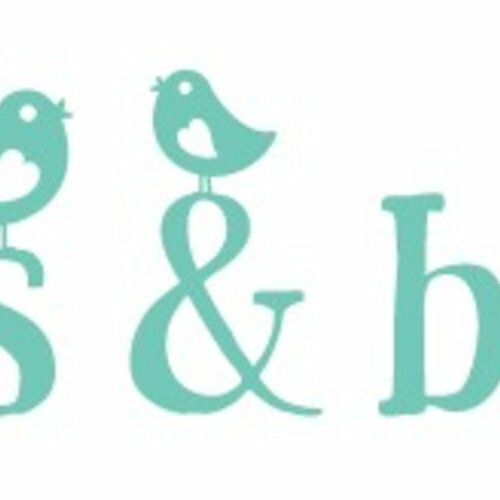 Sass & Belle is loved and nurtured by a fabulous team and is fast becoming a recognized and desirable brand in Europe and beyond. The products under the brand fulfill the tagline ‘for the little things in life’ and they set out to make our customers smile through our original and happy designs. Our promise is to provide lovable, trend-led and affordable home decor with a quirky twist. At Sass & Belle we endeavor to create innovative and exciting products you may have never even known you wanted. Sass & Belle, for the little things in life.